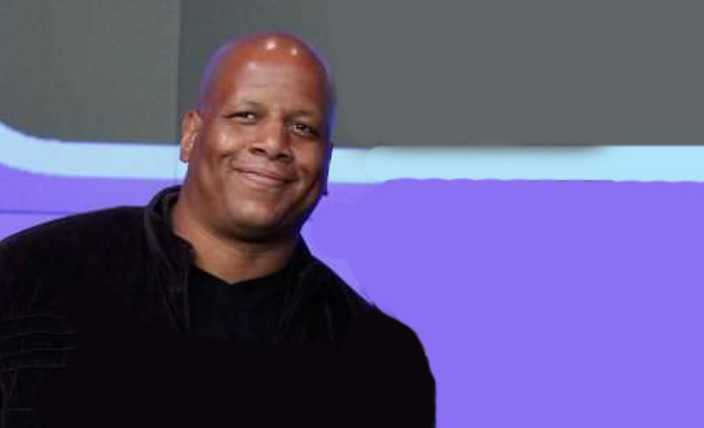 Kevin Hunter is a Canadian/American Television producer. He is known as the husband of Wendy Williams, American TV host, Actress, Author, and Fashion Designer. He has made headlines on several occasions alleged for cheating on his wife. Despite the reports that the Kevin Hunter having marital problems due to his secret affairs leading to his wife Wendy drinking alcohol again, the two are stepping out publicly. 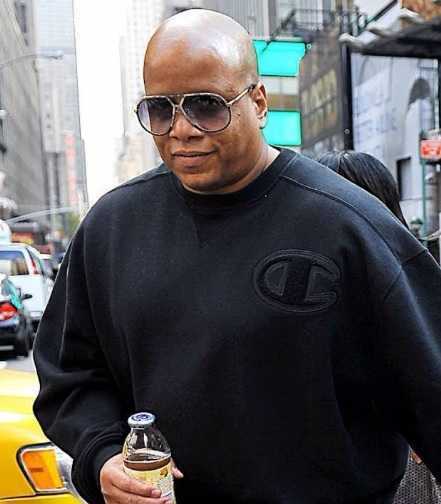 Kevin Hunter was seen out with her The Wendy Williams Show host wife, Wendy Williams in New York City. Wendy was seen with her wedding ring despite allegations of her husband's affair with another lady. Wendy who is staying with her family in the sober house reportedly did not return to her sober house and got drunk that led to her relapse. She ended up at the hospital Monday night. Earlier on Monday, Kevin's alleged mistress gave birth to a child. The news reportedly broke Wendy. Last year, Wendy reportedly hired a private investigator and found out that her husband's alleged mistress was pregnant. Earlier on her show, she praised her husband that they had been together for over 25 years and there's no problem between them that will drive them apart. Who is Kevin Hunter Wife Wendy Williams? Wife of American TV host Wendy Williams. When was Kevin Hunter born? Kevin Hunter was born on 17 September 1972. His reported birthplace is in Ontario in Canada. His zodiac sign is Virgo. He belongs to African-Canadian ethnicity. Information about his parents and siblings is not available at present. Information about his early life is also unavailable at present. It will be updated soon. He is a high school graduate. Kevin Hunter previously owned a beauty parlor. He met Wendy Williams and became her manager and production partner. He helped Williams launch her show, the Wendy Williams Show. He is also the producer of the 2011 drama film, Queen of Media. He is the executive producer of the tv series documentary, Wendy Williams Project. He has released a semi-autobiography love story, "Jagger's Revolution" in the early 2010s. He has also released the sequel of his previous book, "Jagger's Revolution: A Screenplay". Who is Kevin Hunter's Wife? Kevin Hunter is a married man. He is married to popular American television host and actress Wendy Williams. They tied a knot to each other on 30 November 1997. The couple has 1 child together. Their son, Kevin Hunter Jr. was born on 18 August 2000. However, their marriage is not going perfectly well. Kevin made headlines on several occasions when he reportedly cheated on his wife with other women. Earlier in 2008, Nicole Spence, a former employee of William's radio show, The Wendy Williams Experience, charged him with sexual harassment. Spence alleged Hunter that he created a "hostile work environment" and sexually harassed her. It became one of the hot gossips at the time. The case was dismissed with prejudice in October 2008. He was also rumored to be in a decade-long affair with a massage therapist. However, Wendy Williams has always been on his side and defended him. Williams claims that they are having a healthy marriage life despite the allegations and rumors. He currently lives with his family in Los Angeles, California. What are Kevin Hunter's Body Measurements? Kevin Hunter stands at a height of 1.85 m i.e. 6 feet and 2 inches tall. He has a body weight of 187 lbs i.e. 85 kg. He has an average body build. He has a chest size of 42 inches, biceps size of 16 inches and hips size of 37 inches. He had dark brown eyes and his hair color is black. He wears shoes of size 12 (US). What is Kevin Hunter worth? Kevin Hunter earns mostly working as a television producer. Working in television is his major source of income. His net worth is estimated at $7.5 million.